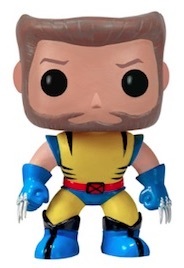 The humble Wolverine states, "I'm the best there is at what I do, but what I do best isn't very nice." 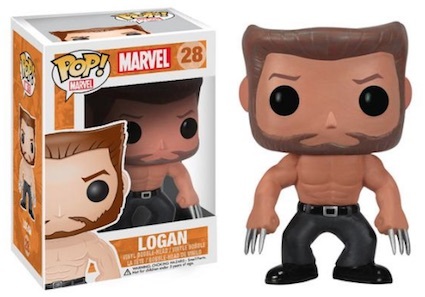 While that isn't a constant truth for Logan, these Wolverine figures are always appropriately adorable. 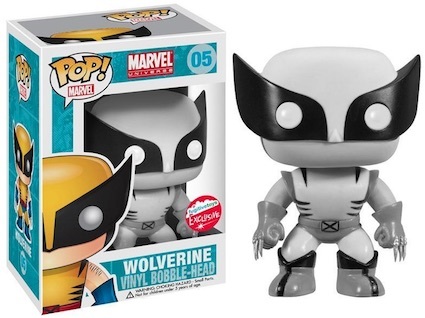 Funko Pop Wolverine gives fans several variations and exclusives of the complex Marvel character Wolverine, a.k.a. 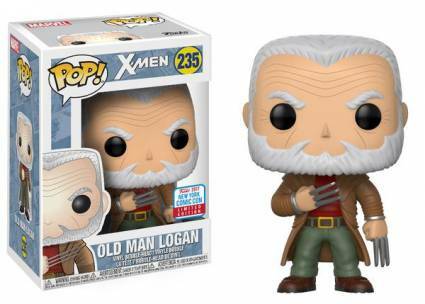 Logan, to collect. 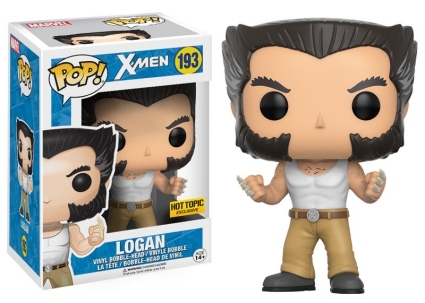 Making a brief cameo in The Incredible Hulk #180 (1974), followed by a full appearance in issue #181 (1974), Wolverine has slowly become a Marvel Comics and Marvel Cinematic Universe (MCU) staple. 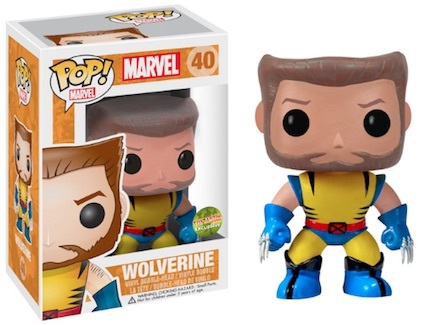 This includes a prominent spot in many of the X-Men movies and Pop Marvel X-Men line. 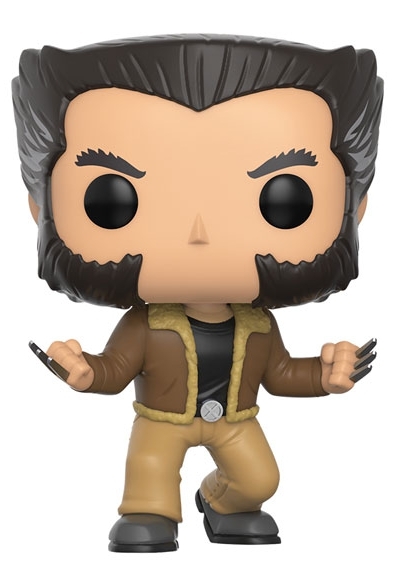 Order Funko Wolverine Figures on Entertainment Earth. 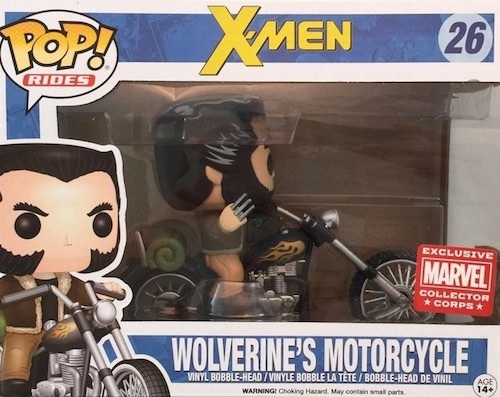 Funko Pop Wolverine (and Logan) vinyl figures precisely depict key points in his long life, mostly his time as part of the X-Men. 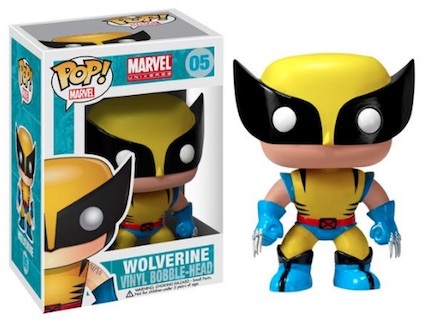 The first release of Wolverine includes a base comic figure dressed in classic X-Men yellow and blue attire. 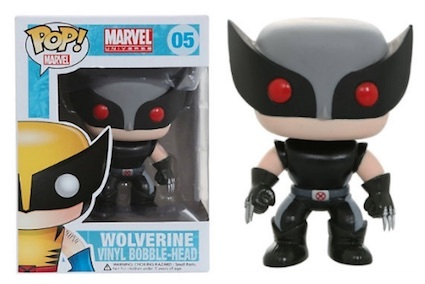 Additionally, Marvel fans can find three exclusive variations of the #05 Wolverine: a red-eyed X-Force figure through Hot Topic, the brown suit version from Zapp, and a black and white Wolverine at Fugitive Toys. 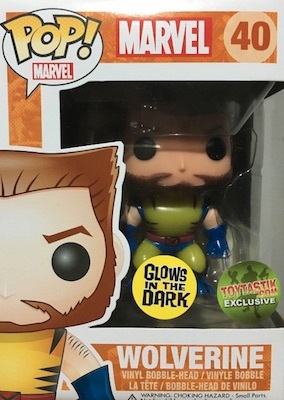 There is also an unmasked Wolverine which has a glow-in-the-dark variation. Both unmasked figures are exclusive to Toytastic. 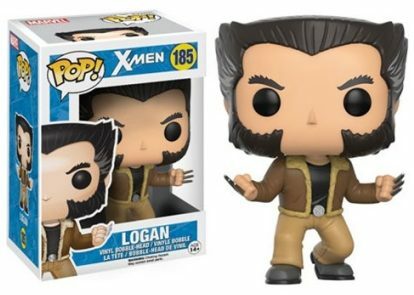 And, for those who prefer his friendlier side, or at the very least his less brash side, Funko Pop Wolverine offers a few Logan figures. This includes a bare-chested pose, one with him wearing his brown leather jacket, and a Hot Topic exclusive in a white tank top. 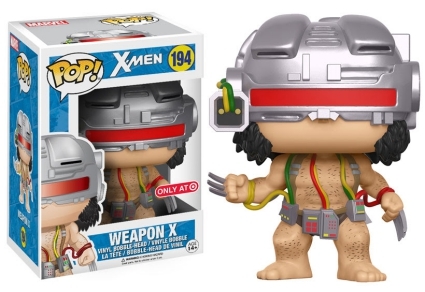 Lastly, Weapon X is a Target exclusive. FUNKO POP Marvel WOLVERINE #05 BROWN SUIT EXCLUSIVE Figure Sealed IN STOCK NOW!